Do you plan on visiting New South Wales? 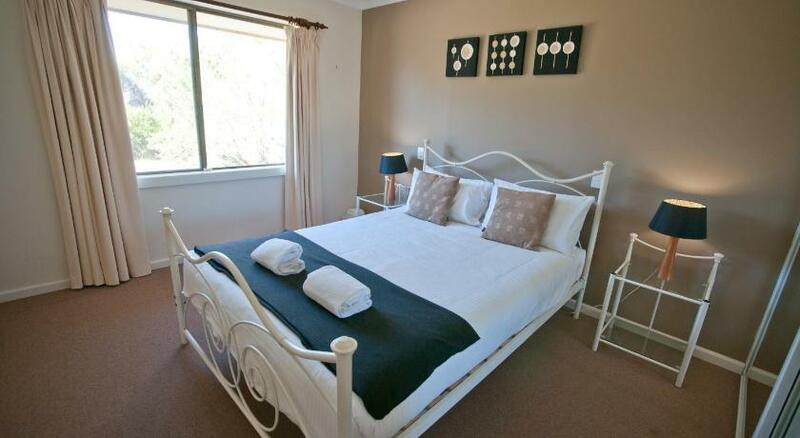 Coffs Harbour is the premium location to stay and this holiday home will give you the perfect place to stay. 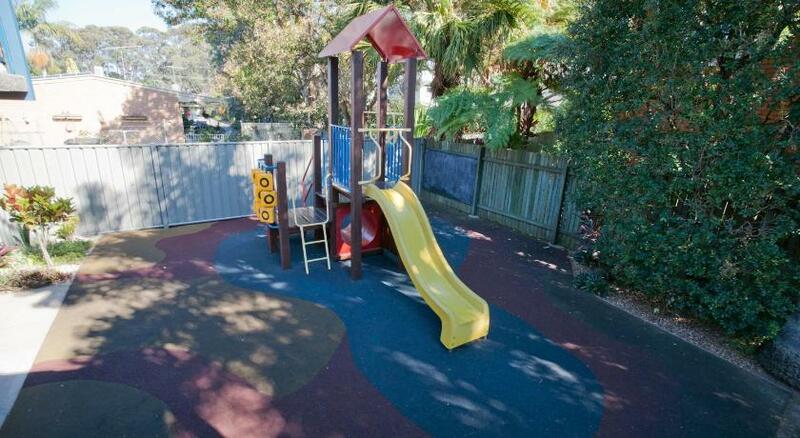 Vacation Home Beachside Gardens 5 is economical accommodation that is the finest for your accommodation needs. 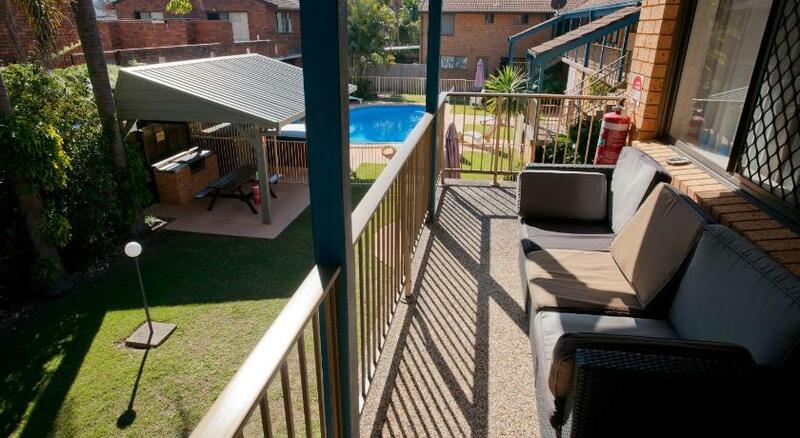 Offering an outdoor pool, spa and BBQ area, Beachside Gardens 5 is located in Coffs Harbour, just 5 mins’ stroll from Park Beach. 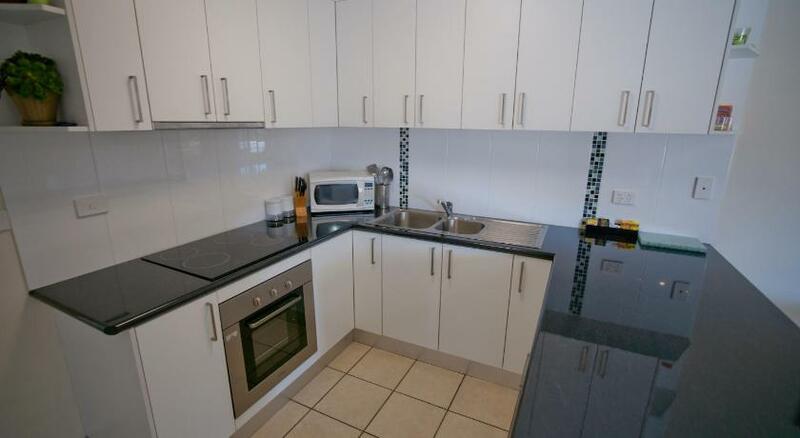 This 2-bedroom apartment offers a balcony, a fully equipped kitchen and complimentary on-site parking. Coffs Harbour Beachside Gardens Apartment is 3 mins’ drive from the Pet Porpoise Pool and 7 mins’ drive from The Big Banana. Coffs Harbour Airport is 9 mins’ drive away. The apartment offers a dining setting, a washing machine and a restroom with a shower. The lounge area has a sofa, a flat-screen Television and a DVD player. This property has been online since Apr 7, 2014.